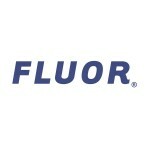 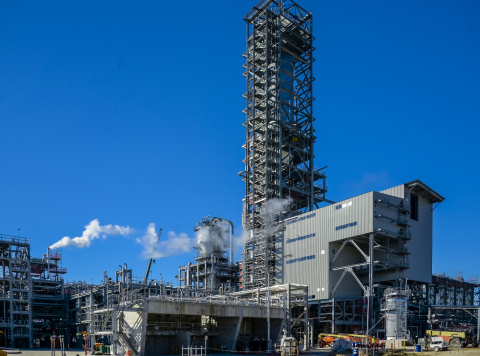 IRVING, Texas--(BUSINESS WIRE)--Fluor Corporation (NYSE: FLR) announced today that its joint venture with TechnipFMC has successfully completed its engineering, procurement and construction management services scope of work on Sasol’s world-scale petrochemical complex in Westlake, Louisiana. The joint venture will continue to provide assistance to the Sasol team with remaining activities by working with Sasol in parallel on transition plans for each unit and system. 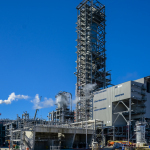 The joint venture team will also assist in performance testing for the complex.